Logotype La Banque Postale designed for the bank activities of La Poste. Part of Alpha Poste typeface project. 1. 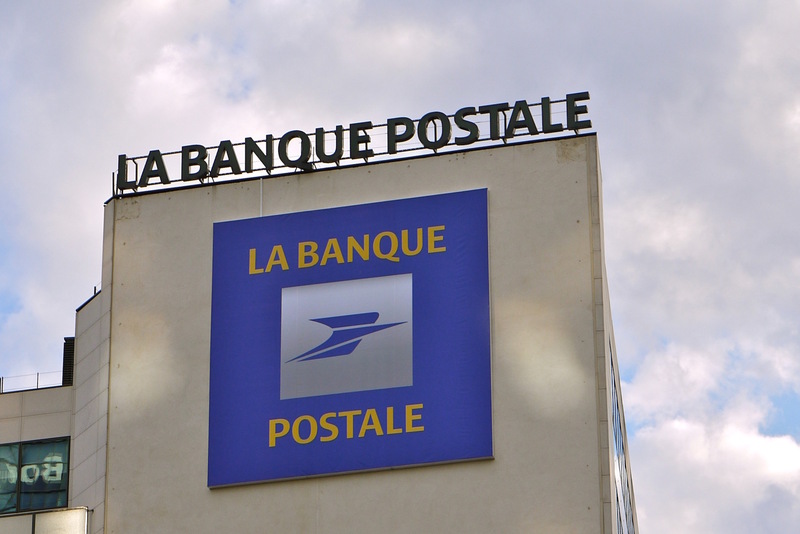 Logotype La Banque Postale in use on headquarter building.